Limited Edition Funko Vinyl Sugar Dorbz van Celebration Belle uit Beauty and the Beast Live Action. 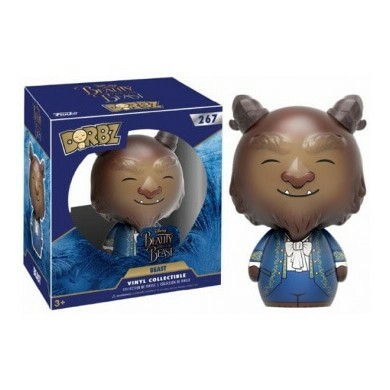 Koop nu deze Limited Edition Funko Vinyl Sugar Dorbz van Celebration Belle uit Beauty and the Beast Live Action bij NerdUP Collectibles. 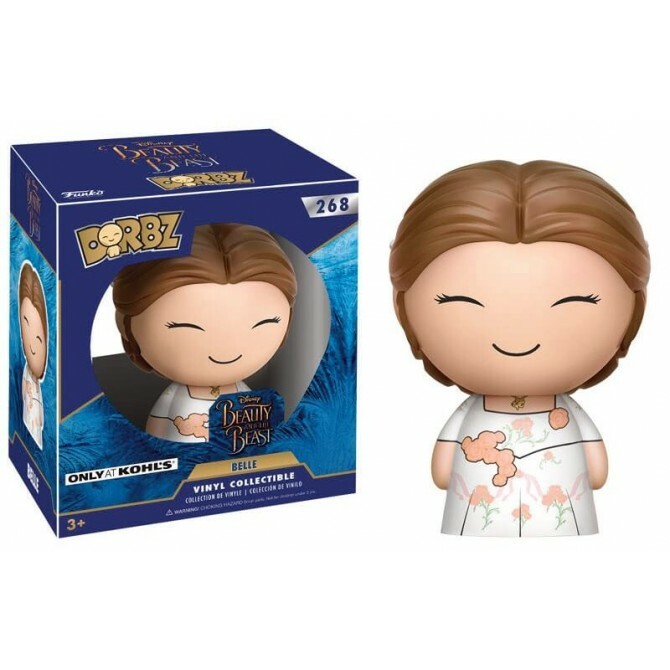 Funko Dorbz: Beauty and the Beast Live Action - Celebration Belle Limited Edition.